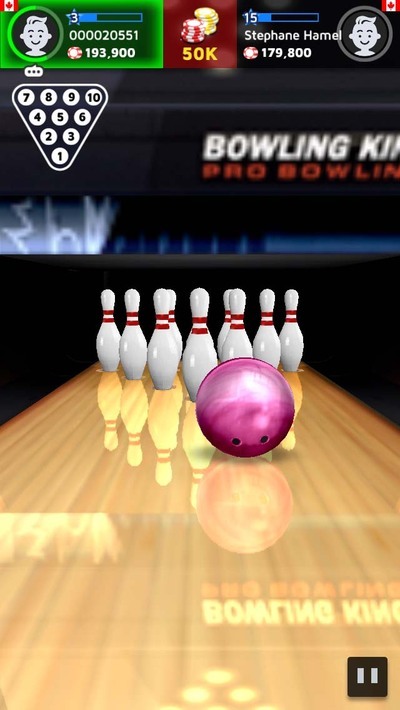 A fun little bowling simulator for mobile devices. Bowling Kings is a fast paced ten-pin bowling sim. 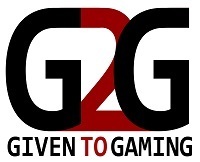 Players can play 1 on 1 matches against opponents from all over the world or play people on their Facebook friends list. 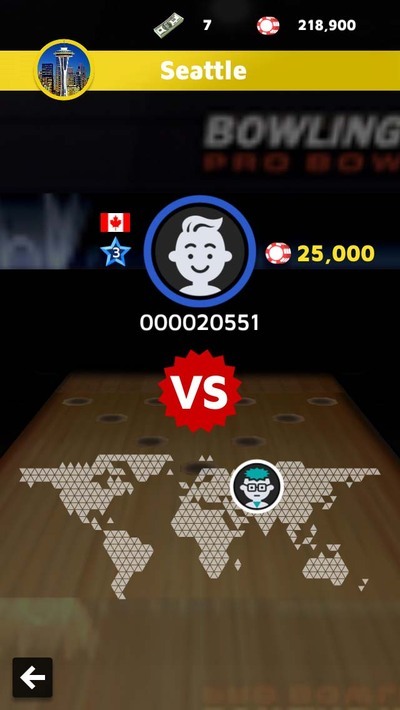 There are three different kinds of currency in Bowling Kings, each with its own purpose. The main currency is poker chips, which are used to enter 1 on 1 matches. There is also tickets, which are used to pull the lever on a slot machine where players can win extra chips. 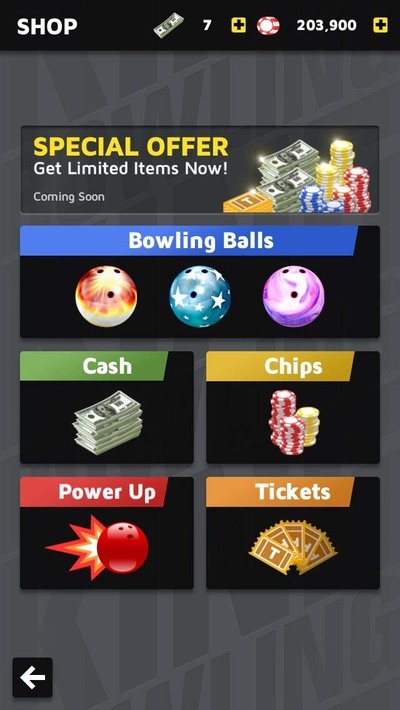 Lastly, there is in-game cash which player can use to buy new bowling balls and power ups. 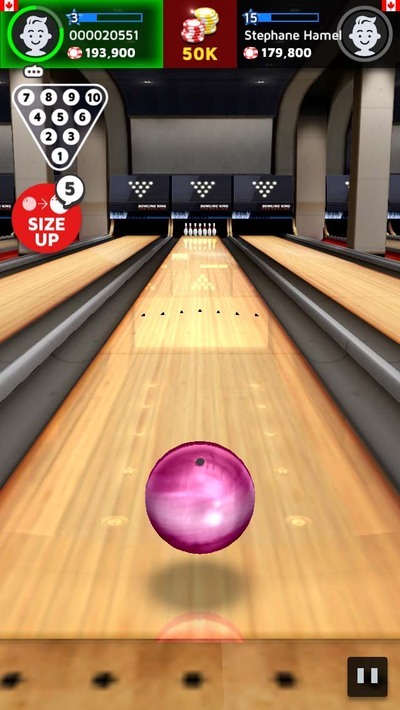 To bowl, players swing their finger up the screen to bowl their ball but then must tip their device from side to side to alter the balls course. It’s easy to get the hang of and it’s pretty fun too! Bowling King is a must-try for anyone who enjoys sports sims or bowling. Best of all, it’s free. Bowling King makes revenue on a combinations of ads and in-game purchases. Normally, when developers use both ads and micro-transactions, it’s a big turn-off for me. I this case, however, the ads in Bowling King are pretty unobtrusive and doesn’t take away from the game itself. Best place to go birding in Melbourne?